That is the question. And it is a question that will be asked repeatedly after the loathsome Stuart Broad refused to walk when he had got more wood on the ball than Tiger Woods with a perfect drive. The reaction has been plentiful, it has been debated and it still leaves the same question, should Stuart Broad have walked? 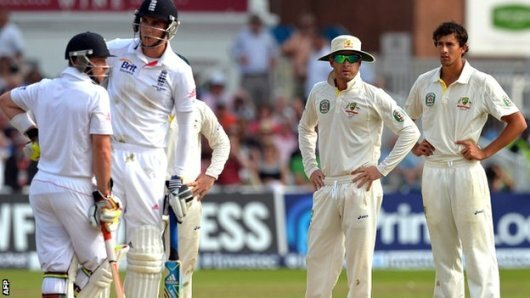 At a tense time in an incredibly tight match, Broad edged a ball from the wonder-boy Agar to slip, was caught and not given out. The Aussies had no reviews left and Broad decided to hang around. Responses from professionals and journalists around the world have said that he did the right thing, that if an umpire doesn’t “catch” you, then you are innocent. 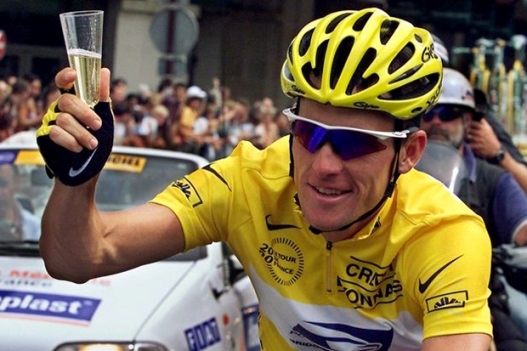 Yet by that argument, Lance Armstrong did no wrong as he was not caught. Football players that dive are heroes and victory earned through false pretenses is deserved. You see, I grew up watching sport, loving sport and loving the integrity of the game. When Michael Owen was given a penalty for going down against Arsenal, he refused the penalty as he admitted that he had slipped over his own foot. I remember watching the Australians and despising them. Their cricket side were dominant, arrogant and had Shane Warne. But when probably the most ruthless wicket keeper of all time came around, he garnered my respect and admiration. Adam Gilchrist would walk if he nicked it and although it is said that the Australian team hated that, Gilly would have it no other way. It was in watching these moments well I was growing up that I refused to cheat to win. In hours of garden cricket, if I edged it I was out. In years of club and social football, I will not dive. I have even been kicked straight out and stayed on my feet. I will not call a ball out when I play tennis unless I am 100% sure. And yes, when I play cricket, I walk. Now I am not angry with Stuart Broad, no not at all, I am disappointed. You see we face a time where sporting heroes are becoming less and less apparent, when guys like Gay and Powell, Armstrong and Ulrich, Hansie and Salman and even Oscar Pistorius and Tiger Woods have made a mockery out of sport heroism with their blatant lack of respect and reproach for rules of their sport and of common society. It’s in this time that an act of valour, even courage some would say, would stand out and become noticed. 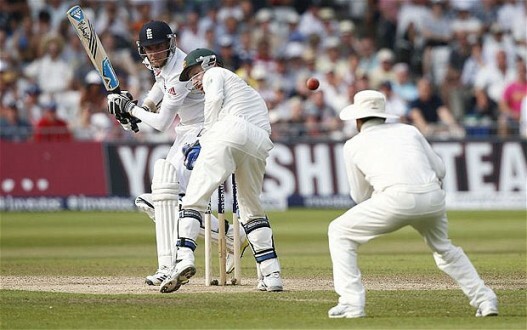 And this is probably the biggest opportunity missed by Stuart Broad, he missed the opportunity to do the right thing. He could have become a hero for honesty, but has rather become a villain for lawlessness.